Learning how to ride a motorcycle is an entirely different experience from learning how to drive. It can be fun if you are determined to learn how to ride one. A lot of people think that riding a motorcycle is easy especially if they have learned how to ride their normal bikes immediately. They feel like it is a bike with a motor that can take them to farther places. Riding a motorcycle can be easy if you are confident. Of course, too much confidence can be bad too as false confidence might make you ride in a daring manner. You may even start to think that you are a better motorcycle driver than you are. 1. Have the right equipment and gear with you before you start riding. 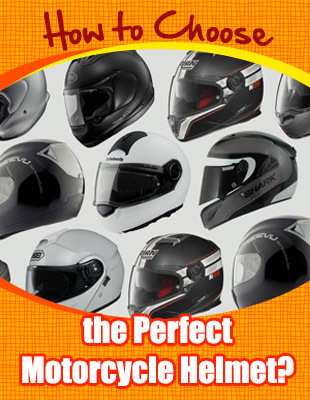 Out of all the equipment that you will need when you are riding your motorcycle, the one you will need the most is your helmet. This is the equipment that can save you especially when you get into a crash. 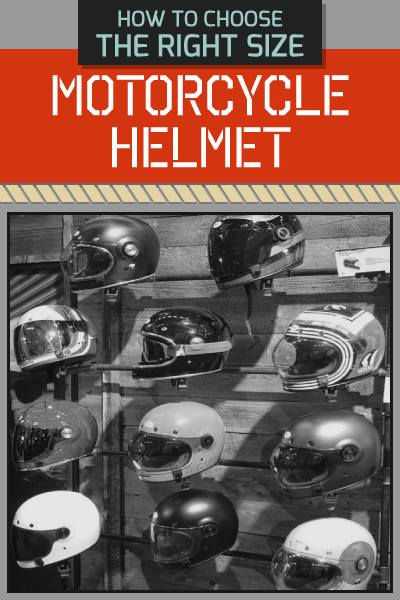 The part of your body that you need to protect the most is your head so getting a quality helmet is vital to ensure that you will stay safe. Picking the right helmet can be complicated. There are a lot of varieties and types available. It is best that you familiarize yourself with the different types first before you choose the one that you need. Once you have picked the right helmet type, it does not end there. You still need to choose the right size. The eye port of the helmet should be located just above your eyebrows, and the fit should be just right, so you know that the helmet will not come off in case you crash. Of course, aside from the helmet, you still need other gear like the standard motorcycle jacket. Some people think that the jacket can just make the rider look cool, but this is worn to protect the skin and other vital organs. Jackets can also help protect you from harsh weather elements. You may also want to wear gloves and boots just to make riding more comfortable. 2. You can choose to have a professional teach you how to ride a motorcycle. There are motorcycle courses that are available near you that will help you ride your motorcycle easily. Aside from learning the controls and the gears of your motorcycle, you will also be taught on how you can ride your motorcycle safely. Remember that there are some places that require all motorcycle riders to take this course before they are given a license. 3. Know how you can get on the bike. 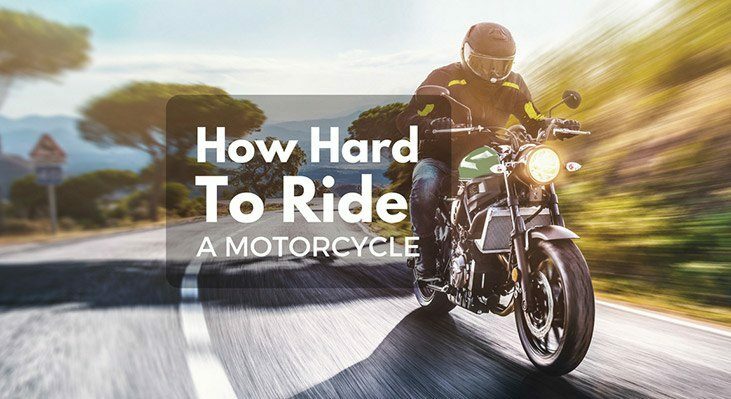 Do you need to know how to get on your motorcycle? You need to face the motorcycle on the left side. This may change depending on what you are comfortable in. Grab one of the handlebars and swing one of your legs over the seat so that you can start riding. Make sure that you are comfortable while sitting. If you are not comfortable, you may be sitting on your motorcycle in a wrong manner. It can be different if you are riding a manual or automatic motorcycle. It is already known that riding a motorcycle with automatic transmission is easier because you do not have to worry about the clutch anymore. It would be like riding your bike but with gas to let you move forward instead of pedaling. Driving manual can be a harder experience, and you need to know how to work the clutch first to drive it easily. Whenever you are using the clutch, remember that the key here is to know how you can smooth pull and release the clutch for an easier switch. 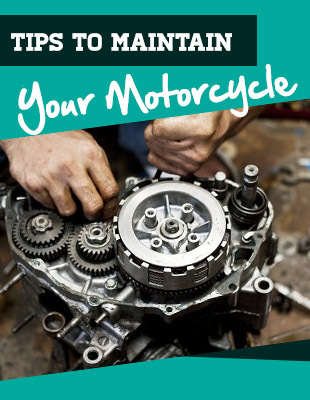 If you do not work your clutch properly, your motorcycle will stall. If you have ridden a bike before, balancing on your motorcycle will be easier although it is heavier than the typical bike. If in case you do not know how to balance with your motorcycle yet, you can always start with the feet on the ground and try walking your bike around. In time, you will know the feel of the motorcycle, and you will find it easy to balance. Always remember that when you practice riding your motorcycle more, you should know how to switch gears. It is also bested that you practice turning especially whenever there are corners. You also have to know how you can use the brakes without making your motorcycle screech every time. If you would follow all of the steps that are mentioned above, riding your motorcycle will not be as hard as you thought it would be.